2018, what a year you've been. Rather than boring you all to death by reflecting on my own memories of the year (I'll save that for my 2019 reflection), I decided to come up with something a little more in line with what this blog is about. I've narrowed 2018 down to a few fashion moments, films and other favourites that defined the year for me. Alexander Wang Fall 2018, NEW YORK— as blogged about here, this show will forever remain one of my all time favourites. 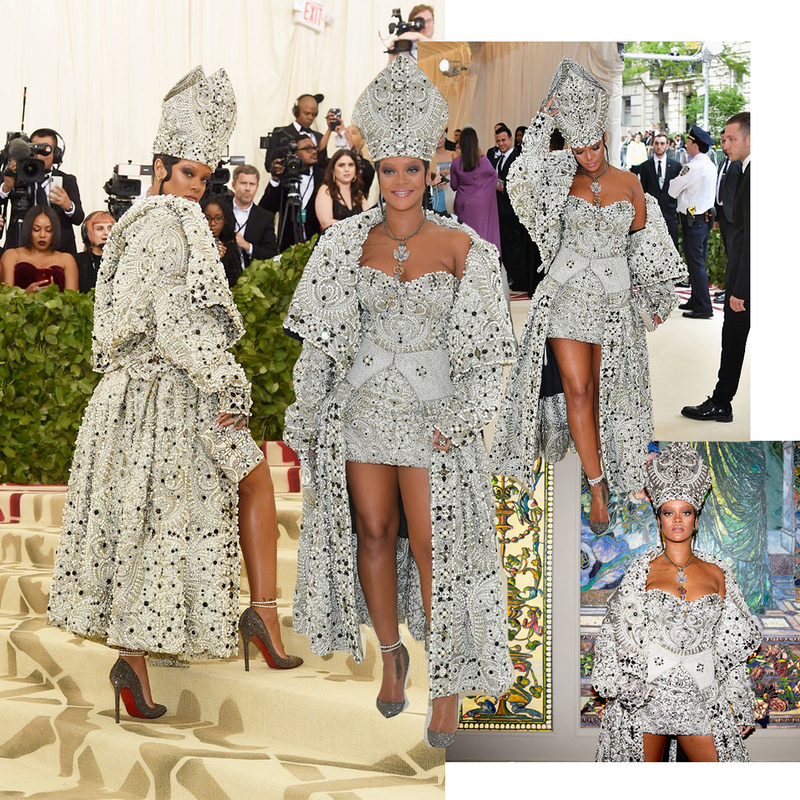 Met Gala feat. 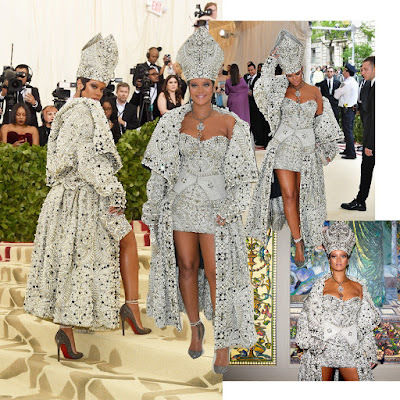 Rihanna, NEW YORK—also blogged about this already back in May here, my favourite look from the gala deserves another mention. Virgil Abloh debut with Louis Vuitton SS19 Menswear, PARIS—unlike Alexander Wang's collection that stood out to me because of the collection itself, this fashion moment made its way on my list due to the groundbreaking history that it made. This show was Virgil Abloh's debut as the creative director for Louis Vuitton and was truly an unforgettable moment in the fashion world. Not only were the models casted incredibly diverse, but several artists such as Steve Lacy (LOVE) and Kid Cudi (LOVE LOVE) were mixed into the show. Iconic. Saint Laurent SS19, PARIS—PARIS? WALKING ON WATER? SAINT LAURENT? I CAN'T. THE VIDEO SPEAKS FOR ITSELF. THAT'S ALL. Style Icon of the Year: Bella Hadid's street style this year absolutely killed the game and was right up my alley. If I had to choose one celebrity's closet to raid from this year I'd have to give it to Bella. Trying to bring this fashion energy to 2019. Obviously, shoutout to stylist Elizabeth Sulcer for being the mastermind behind some of Bella's most iconic looks this year. A Star is Born— I truly believe Bradley Cooper can do it all, and the same goes for Lady Gaga of course but we already knew this. An incredible film with an even more incredible soundtrack. If there is any way for you to see this in theatres still—DO IT. I promise it will make all the difference. Will for sure be winning some well deserved Oscars in 2019. Halloween— If you know me at all, you know I love horror movies and Halloween is practically horror film royalty. I was excited to see the film come full circle with the return of Jamie Lee Curtis in pursuit of Michael on the big screen, but creating a sequel to such an iconic film so many years later seemed like a major risk to me. I'm happy to say I was absolutely thrilled with how it turned out and appreciated the little nods to the original scattered throughout. Definitely made my Halloween season ten times better seeing this in theatres. It was badass to say the least. Bohemian Rhapsody—Like A Star is Born, I genuinely believe seeing this movie in theatres will make a massive difference. Was 2018 the year of feeling like you went to a real concert for the price of a movie ticket? I think so. The Incredibles 2—So, my favourite Pixar movie came out with a sequel after what felt like a thousand years, and obviously they nailed it. Does Pixar ever disappoint? Black Panther—as mentioned in my February movies of the month post here, this film was worth the hype. GlamGlow— If there is one thing I believe in splurging on rather than taking the cheaper route—it's skincare. Particularly during the the colder months of the year, I'd been in search of something to bring my skin back to life and keep it glowing through the dry season. Pretty pricey but the glow is SO worth it. My personal favourite product? 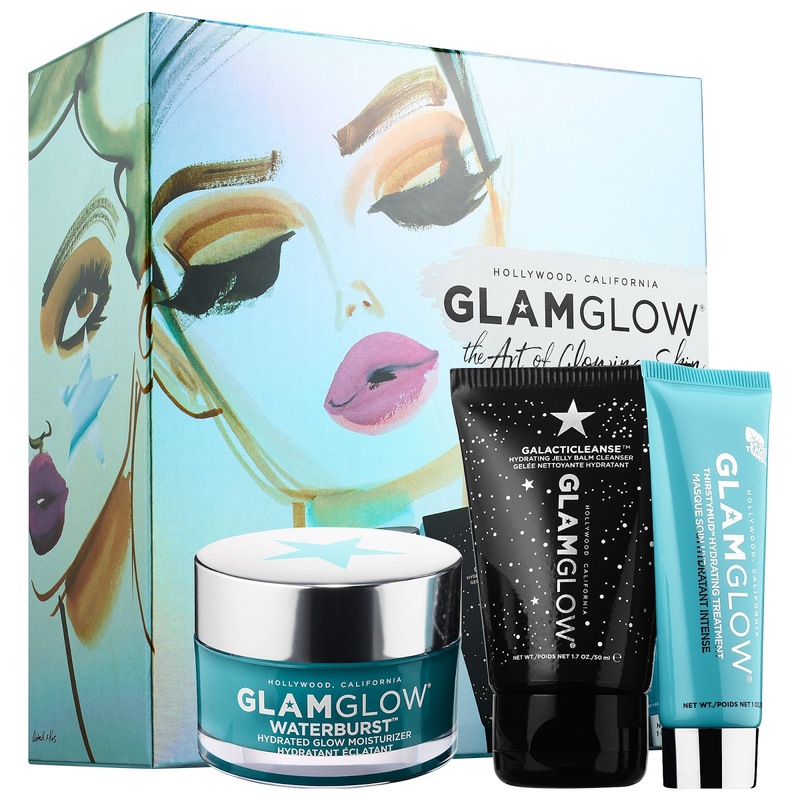 The Waterburst Hydrated Glow Moisturizer. 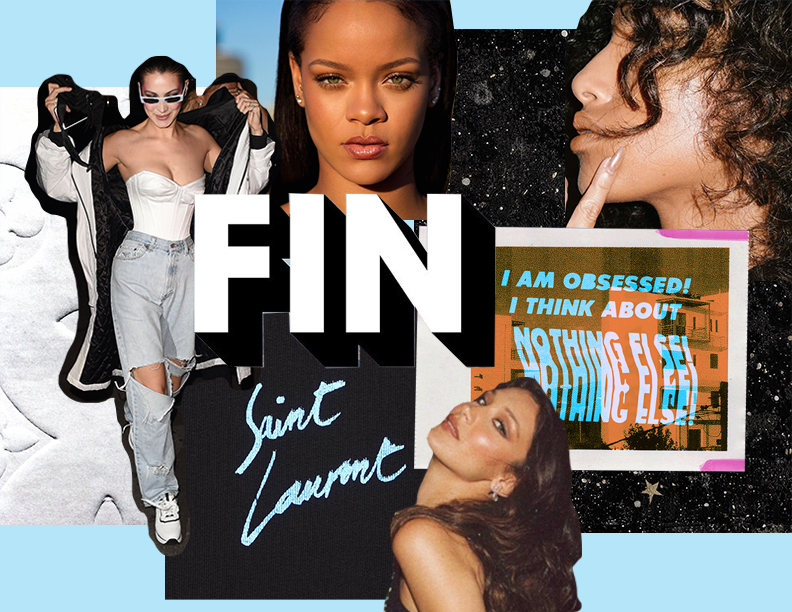 Fenty Beauty— This year I had a super dope opportunity to do a beauty story takeover with College Fashionista featuring my favourite beauty products of the moment, and of course it was all about Fenty Beauty. 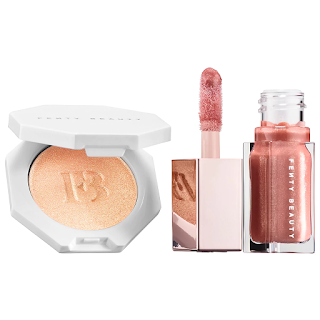 I've talked about the Gloss Bomb in Fenty Glow before on my blog, but it really was a staple in my 2018 beauty routine—paired with the Hu$tla Baby highlighter. Yves Saint Laurent Black Opium—If you read my January favourites post from the beginning of the year, you'll know that I came into 2018 wearing Chanel's Chance Eau Tendre, however, I've moved on. 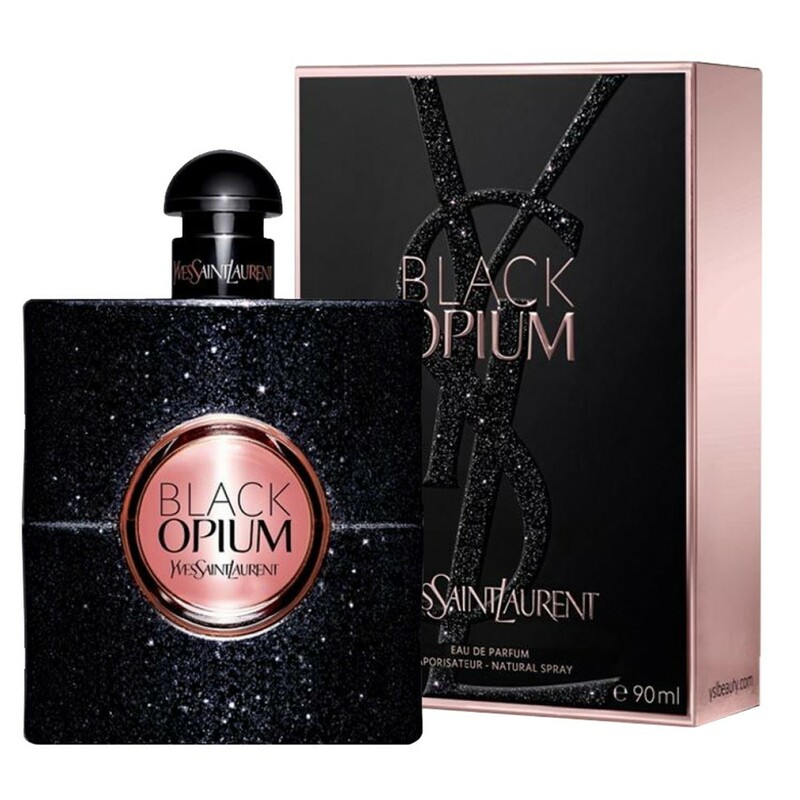 I'll be walking into 2019 wearing YSL's Black Opium (it's been a long time coming), smelling like "adrenaline-rich coffee and the sweet sensuality of vanilla recline into the softness of white flowers for a modern, young, and vibrant interpretation of addiction." Yeezy— It should definitely be noted that 2018 was the year I bought my first pair of Yeezy's—the Triple White 350 Boosts. 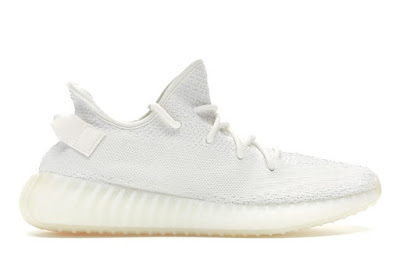 Is it hard to keep up with white Yeezy's? Yes. Do I regret it? No. Most comfortable sneakers EVER. And if you've actually made it this far, you deserve a wonderful, prosperous, and very happy new year. Cheers to 2019, make it a good one. I know I will.